Congratulations to Dr John Jillett on being awarded Life Membership of Otago Peninsula Trust! 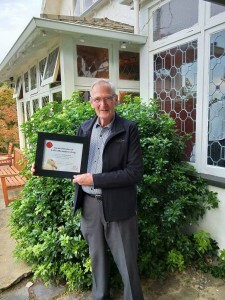 John was a Trustee of the Otago Peninsula Trust from 1999 – 2018 and Chair 2007-2008. John is a valuable member of the Education Advisory Board, which he was instrumental in setting up in 2000. 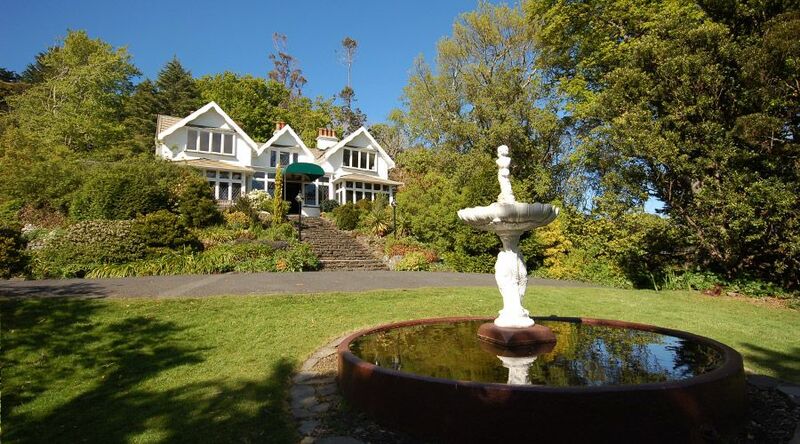 The Otago Peninsula Trust Education Programme gained Ministry of Education funding in 2001 and has educated and inspired thousands of students since then. The Otago Peninsula Trust has a strong working partnership with the NZ Marine Studies Centre to create and deliver excellent educational programmes. John has always had a focus on forming partnerships and during his time as Chair put particular emphasis on improving relationships between the Trust and the runanga, he was very supportive of the development of the partnership with the Korako Karetai Trust that resulted in the formation of the Pukekura Trust, the very successful Blue Penguins Pukekura tourism venture.